“This book explores the relationship between living, code and software. Technologies of code and software increasingly make up an important part of our urban environment. Indeed, their reach stretches to even quite remote areas of the world. 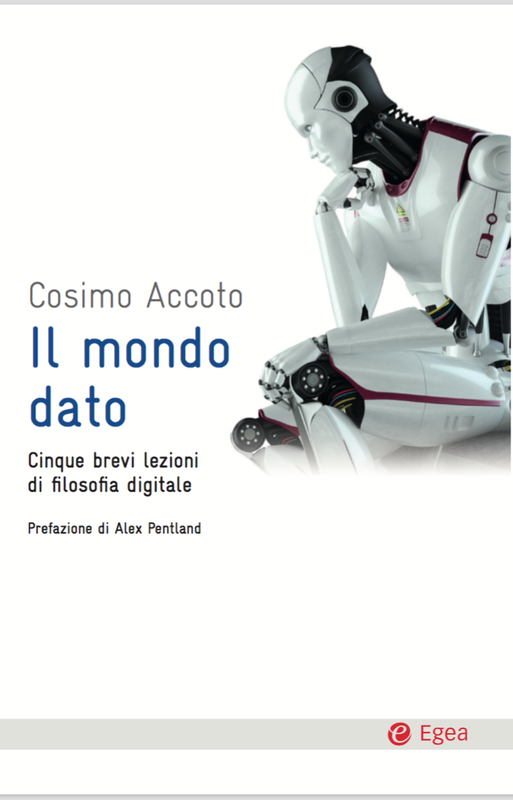 Life in Code and Software introduces and explores the way in which code and software are becoming the conditions of possibility for human living, crucially forming a computational ecology, made up of disparate software ecologies, that we inhabit”.